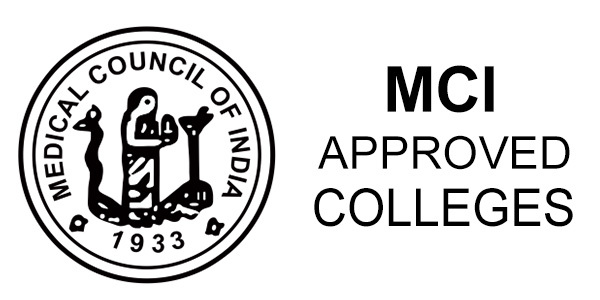 As far as status of recognition of a particular university/institution is concerned, it is informed that as per clause 4(1) of the Screening Test Regulation, 2002, any primary medical qualification which is confirmed by the Indian Embassy concerned to be a recognized qualification for enrollment as medical practitioner in the country in which the institution awarding such qualification is situated, can be considered to be a recognized medical qualification by the Medical Council of India for the purposes of issuance of Eligibility Certificate, entitle a candidate to appear in the Screening Test and grant of provisional/permanent registration by the concerned State Medical Council. Therefore, the candidates concerned are hereby advised to confirm the status of the medical qualification and its awarding university/institution from the Indian Embassy concerned and/or from the Medical Council of India. Prior to taking admission the candidates must make enquiries regarding fee structure from the Institution/University concerned. 243 Russian Federation Dagestan State Medical Instt. 422 United Kingdom Royal College of Obstt. and Gynae.